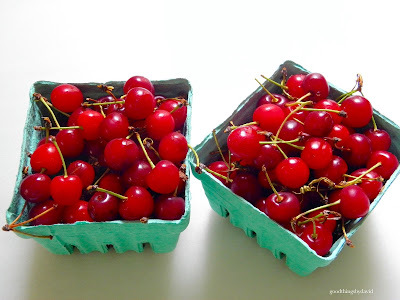 Every year, toward the end of June, I scour the farmers markets for sour cherries. These incredibly delicious fruits have such a narrow window of opportunity at the market, that I waste no time in buying some whenever I spot them. My favorite Amish farmstand near my home brings them in during the last two weeks of June. Sour cherries fresh from the farmstand. 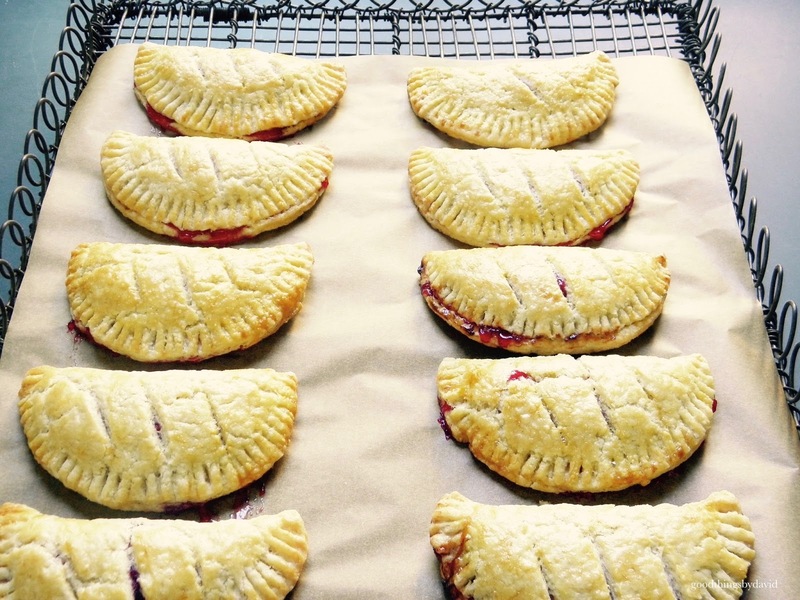 In years past, I have made sour cherry pies, galettes and tarts, but I've never had the pleasure of making hand pies out of them. I remember as a child how much my older brother and I used to love the Hostess hand pies which came in several flavors. Apple and cherry were our go-to favorites, so I wanted to give my little desserts a bit of that nostalgia from childhood. 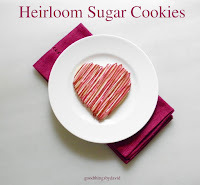 These are nothing like the very sweet, prepackaged variety found at the supermarket. 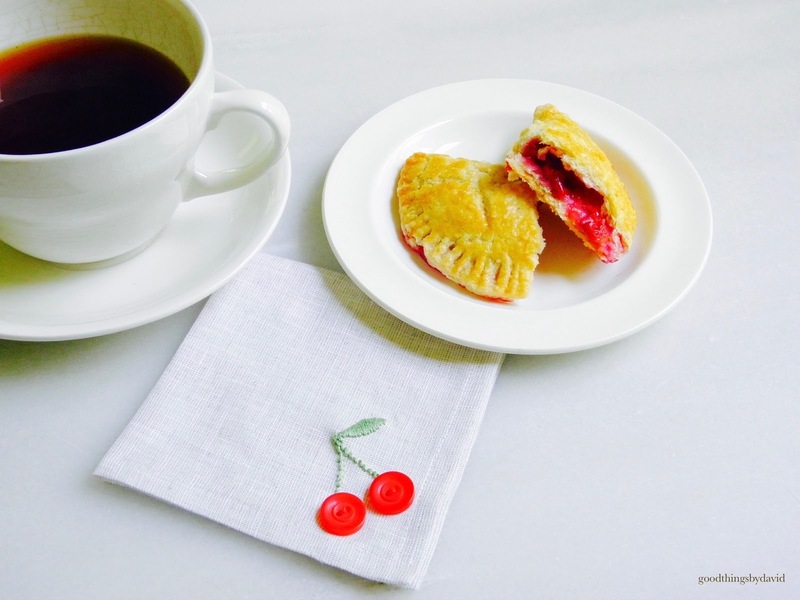 Made with a tried-and-true pate brisee crust, and a precooked sour cherry filling (this is key to making successful handpies), my little hand pies are a bit more sophisticated and polished. 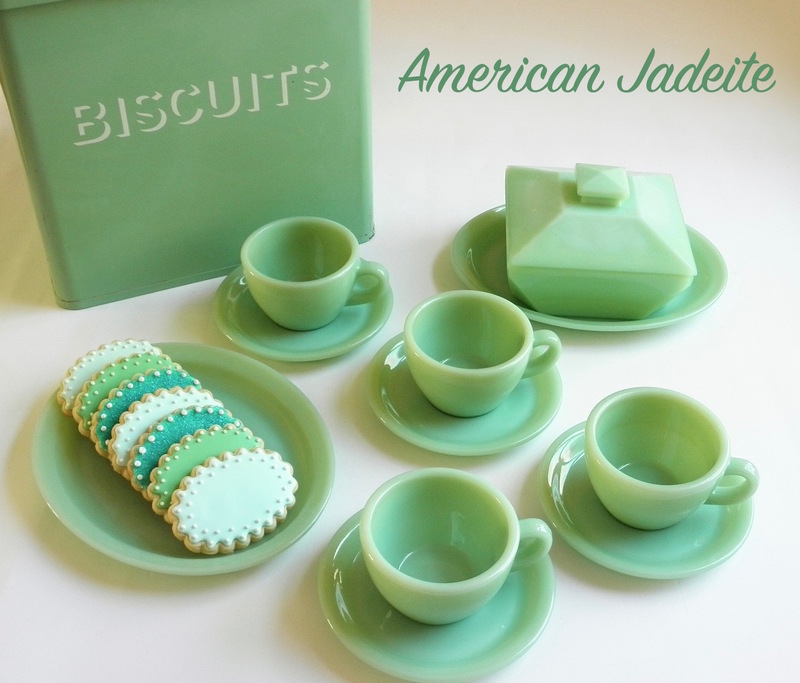 They will definitely become a summertime tradition at my house in the years to come. Martha Stewart's pate brisee is perfect. It's so easy to work with and tastes extraordinary. For the pate brisee base, I followed Martha Stewart's classic recipe. Since I was making one dozen hand pies, I used her Large Quantity Pate Brisee Recipe. It is one that I've made dozens of times, because it works every time. The large quantity pate brisee is rolled out in one big slab. 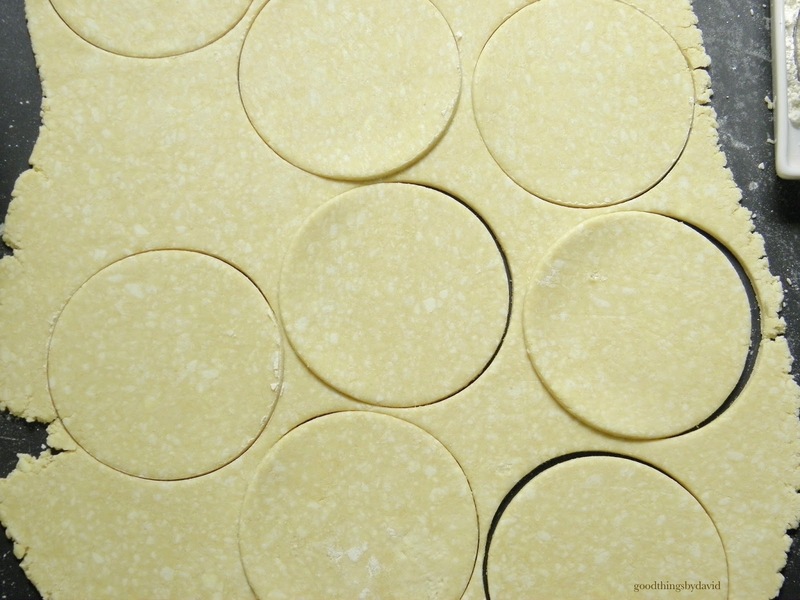 Using a 4-1/2" round cookie cutter, I can easily cut the pie crust. Quantity: enough for one dozen handpies. 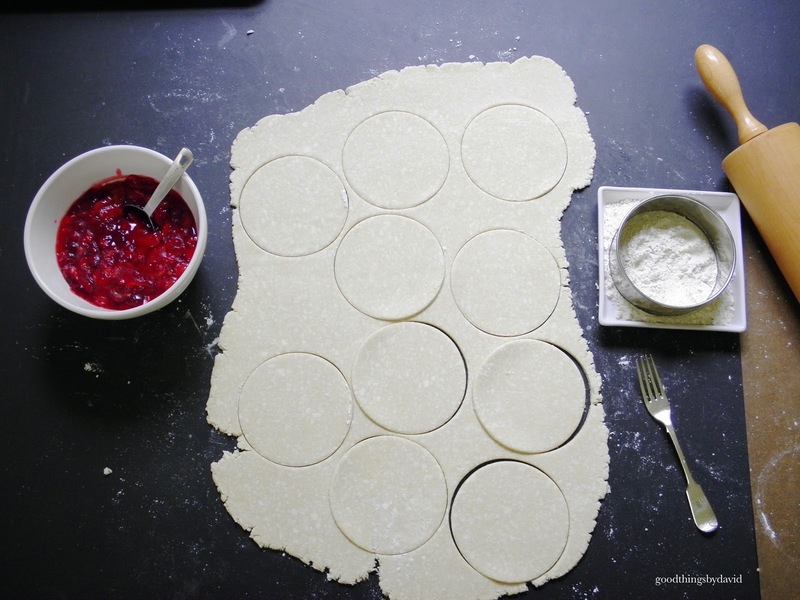 You will have leftover filling; use it for toast, a small tart, cake filling or for more handpies. Stem and pit the sour cherries over a bowl so that you can save the juices released from the fruits. In a heavy-bottomed 4qt. saucepan, add the sour cherries, juice collected from the pitting, the granulated sugar, cornstarch and the pinch of cinnamon. Over medium-high heat, bring the cherry mixture up to a boil, then lower the heat to medium. Stir constantly until the juices firm up (the cornstarch has to be activated over heat to thicken properly) and some of the cherries break down. About 8-10 minutes. Turn off heat and immediately transfer mixture to a clean bowl to cool completely. After you've rolled out the pate brisee, cut out as many 4-1/2" rounds as possible (scraps can be rerolled), and carefully spoon 1 tablespoon of pie filling in the center of each handpie. Carefully pick up the hand pie and seal the edges well to contain the filling. Crimp the edges of each hand pie with a fork. Make sure to dip the tines of the fork in flour from time to time so that they don't stick to the pie crust. 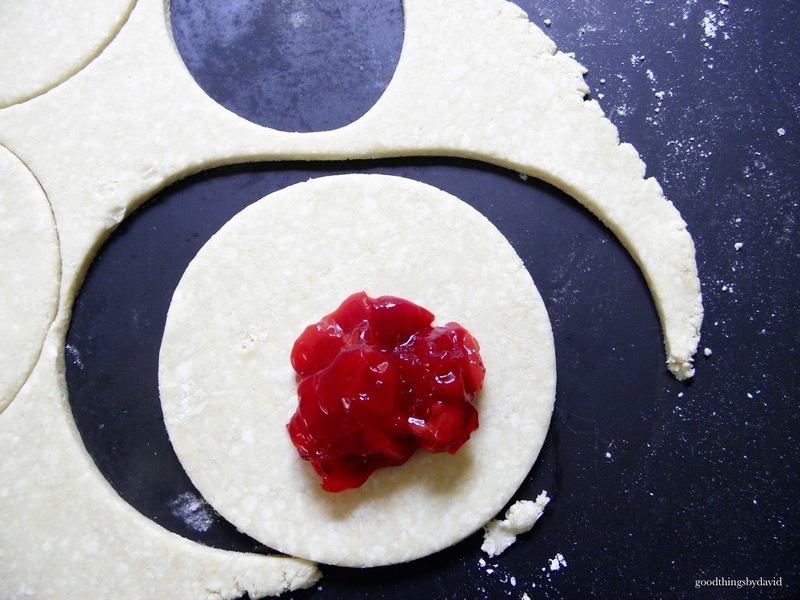 With a sharp paring knife, score the tops of the handpies. 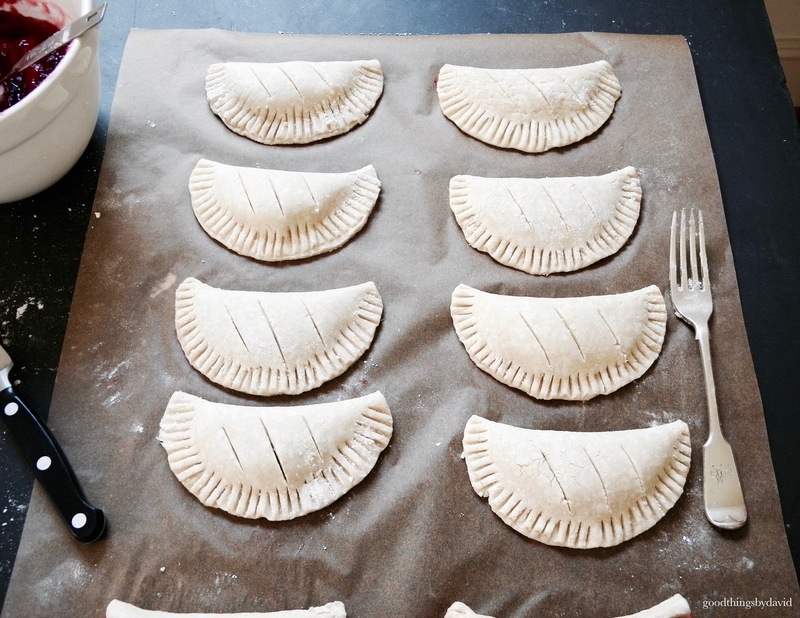 Chill the hand pies for at least 30 minutes. Preheat the oven to 425F. Center an oven rack. 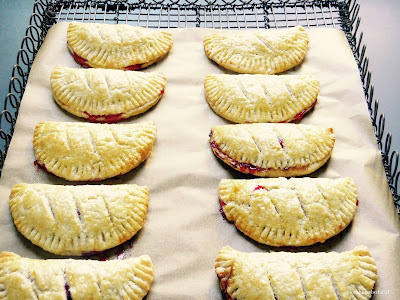 Glaze the hand pies with a lightly beaten egg before baking. Bake for approximately 25-30 minutes, or until golden. 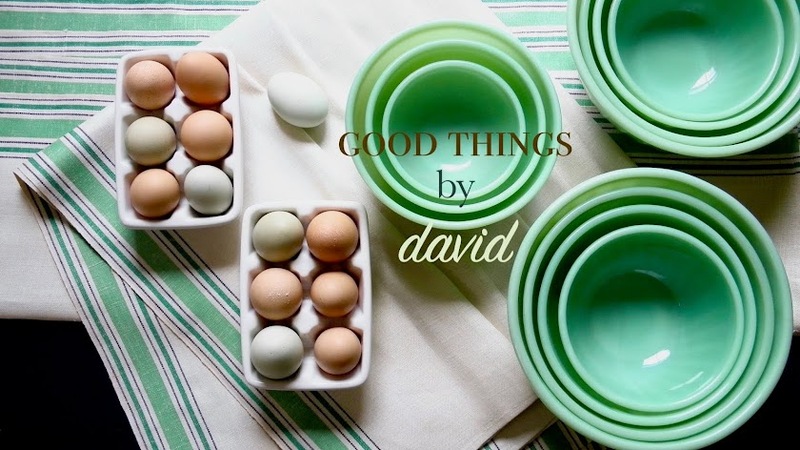 Cool on a rack and serve warm. 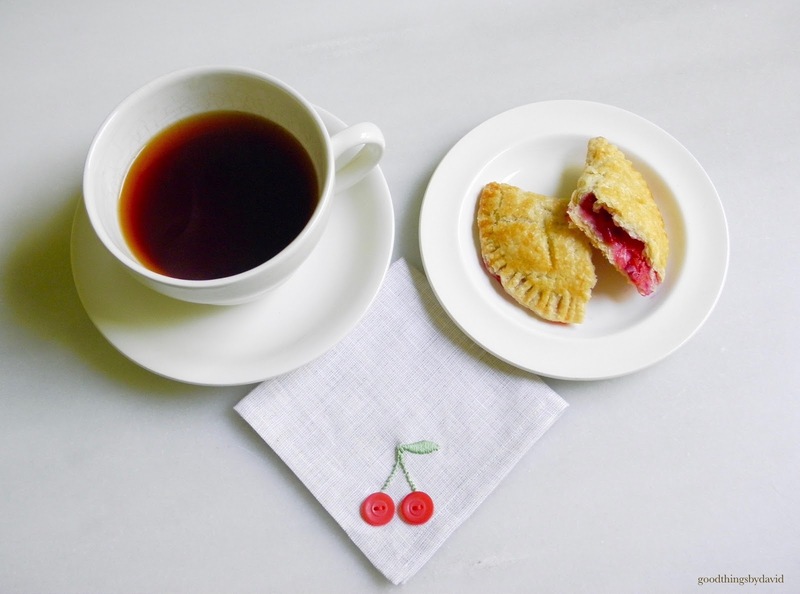 Sour cherry hand pies are easy to make, and they are exceptionally good. If you happen to find yourself at a farmstand or at a well-stocked farmers market, do keep your eyes out for sour cherries. They're only available for a very short period of time, so we must partake of their deliciousness while we can. With a little pie dough, a very simple filling and a very hot oven, you can easily make some cherry hand pies for your family and friends. Think barbecues, picnics or a potluck dinner. Delicious!